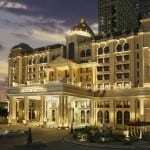 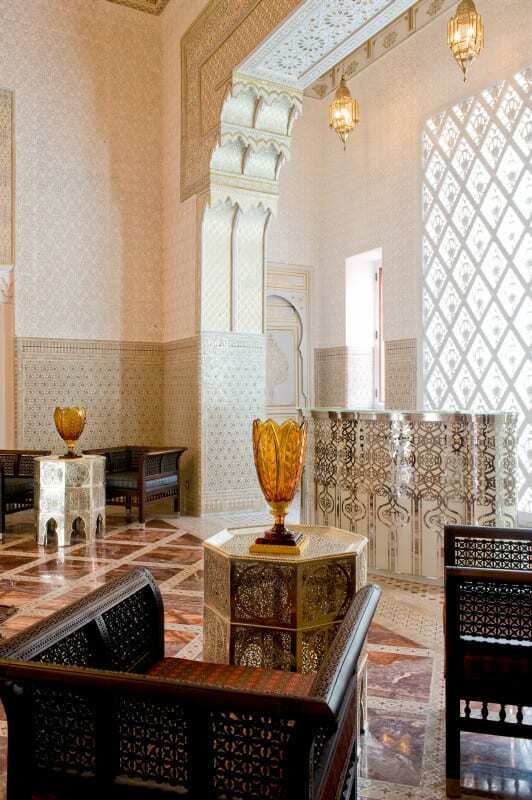 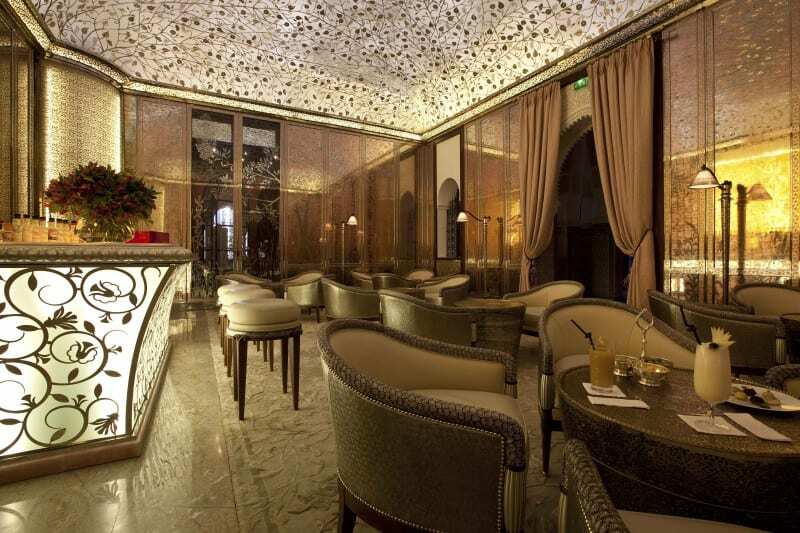 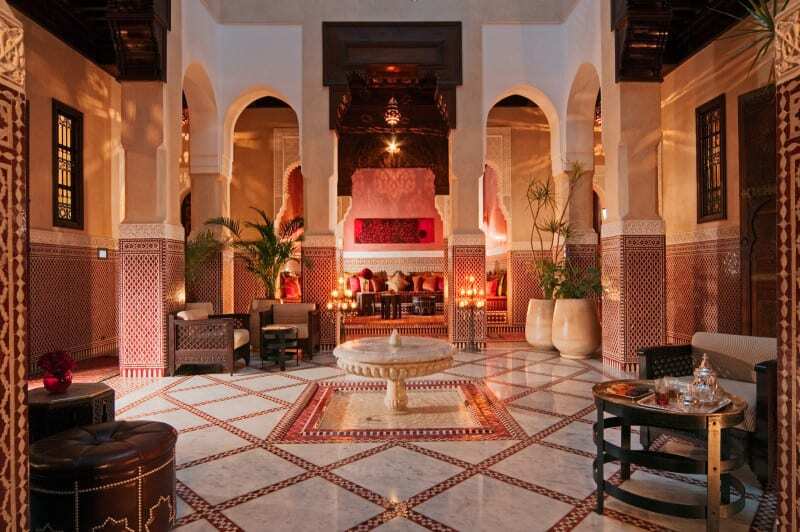 Royal Mansour, Morocco, is placed in the Top 10 Most Expensive Hotels in the World. 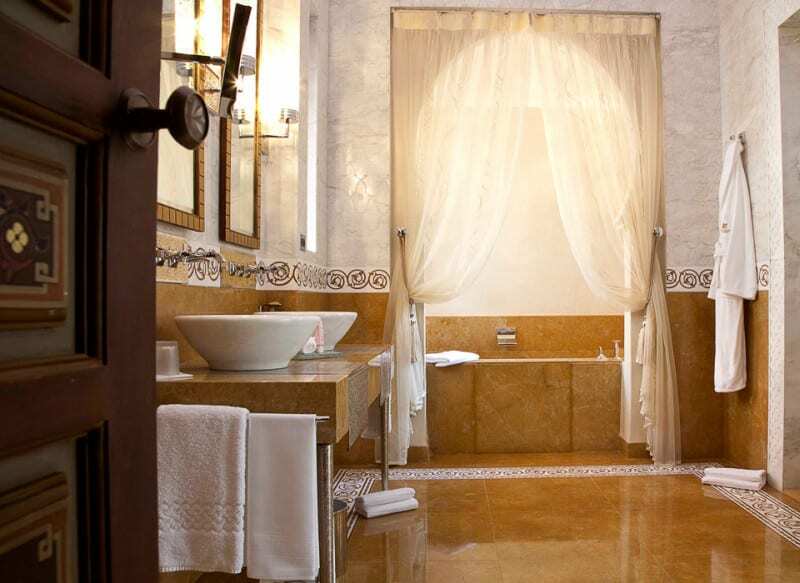 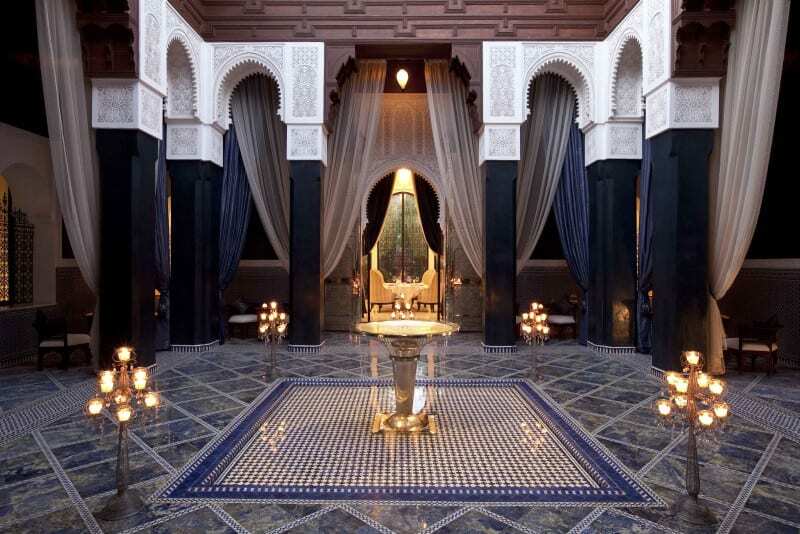 Located in the city centre of Marrakech and nestled inside Marrakech’s ancient city walls, Royal Mansour is a handmade hotel that embodies Moroccan hospitality, architecture and artistry. 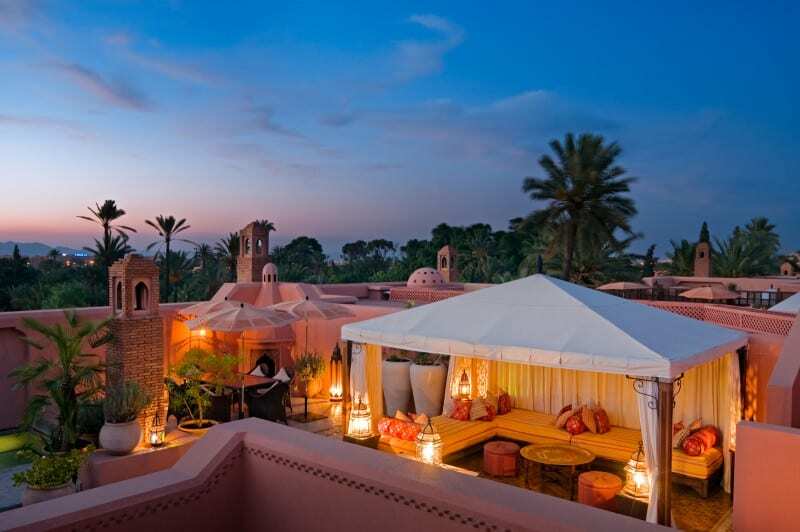 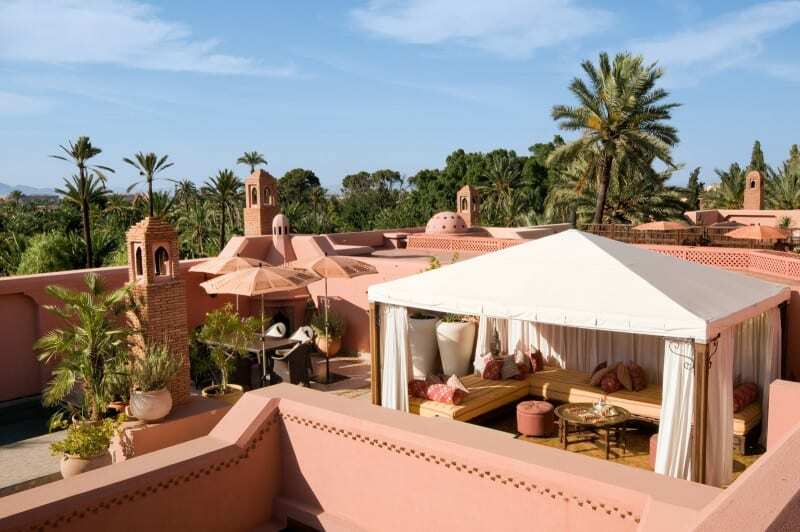 At Royal Mansour, there is no rooms, only individual riads, and each riad has a roof with a wonderful view. 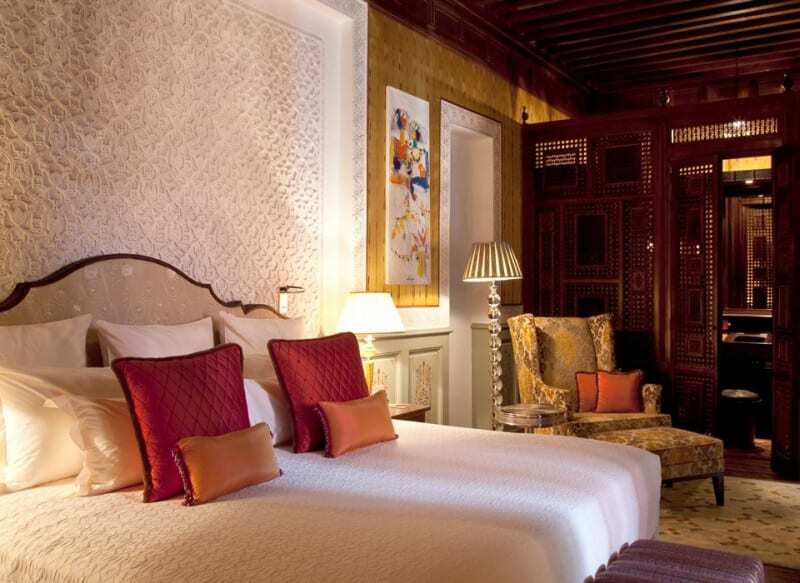 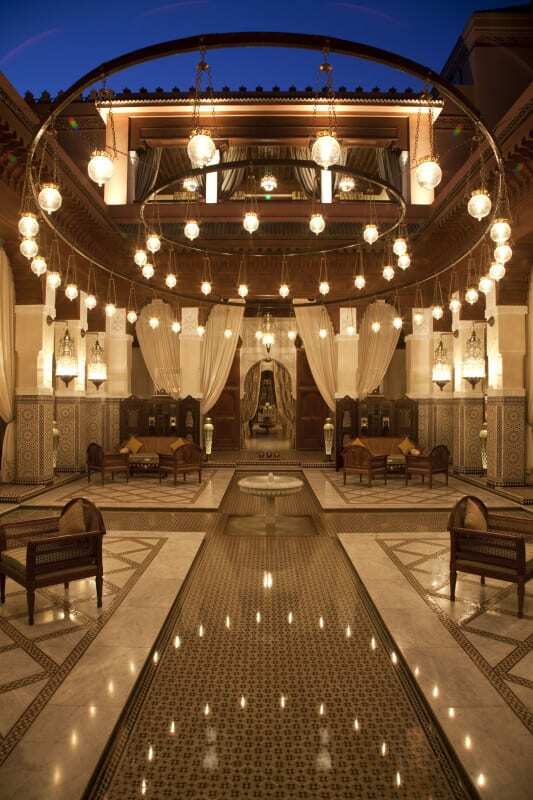 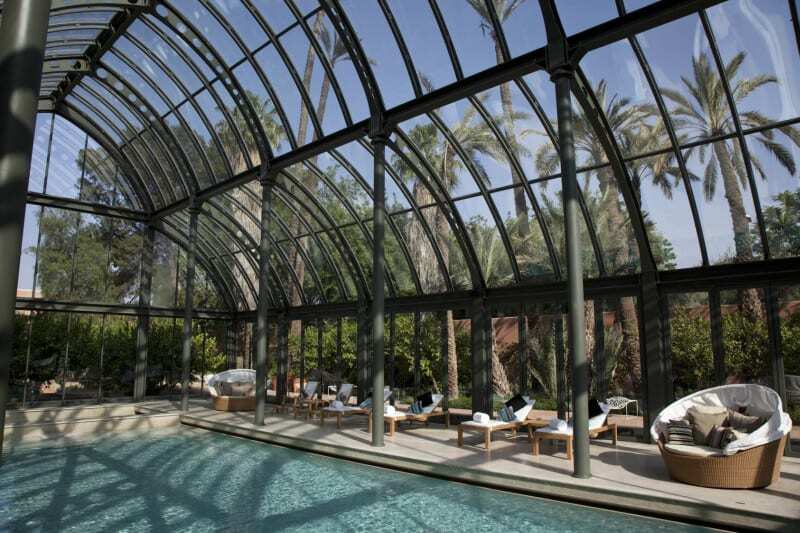 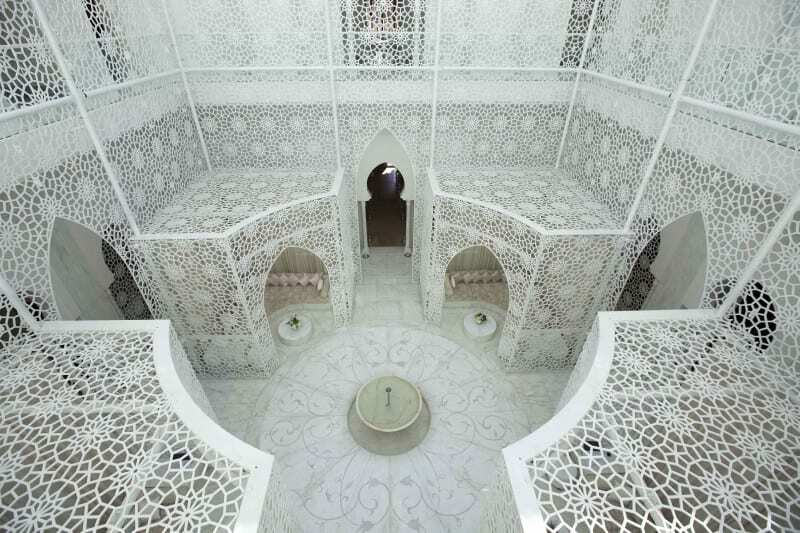 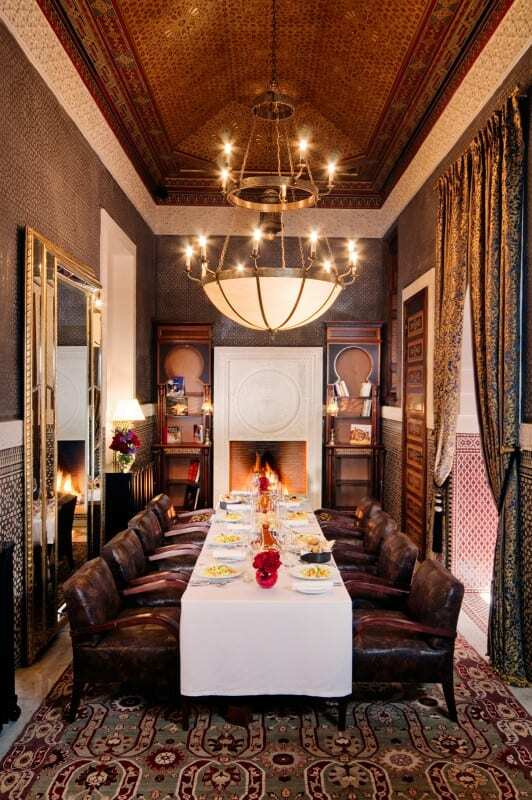 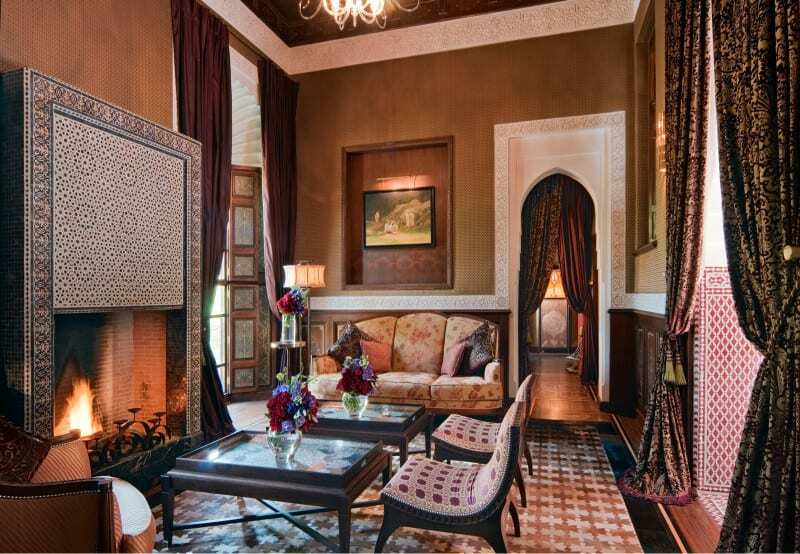 No doubt that the Royal Mansour Marrakech is the dream luxury hotel in Morocco! 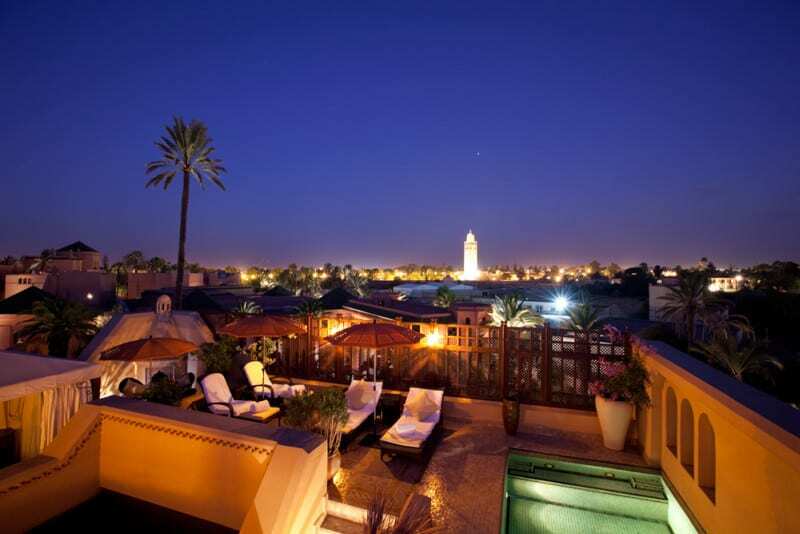 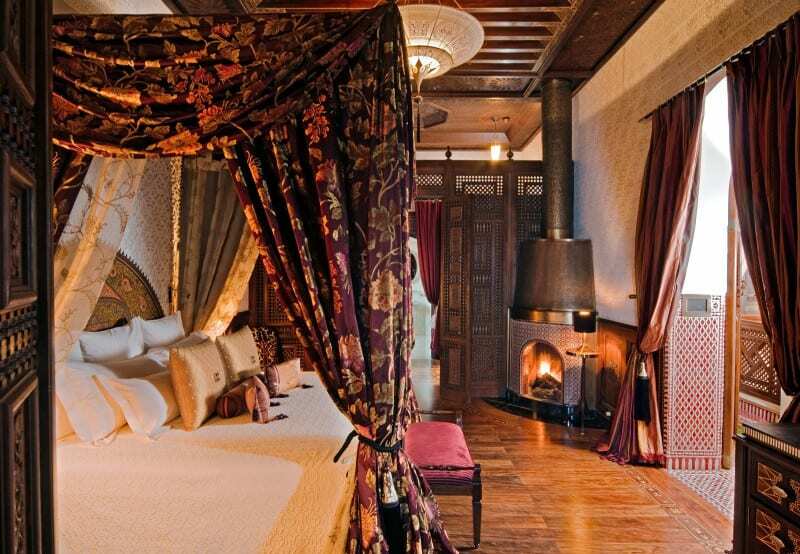 Every riad has a private roof terrace with a Bedouin tent, open fire and plunge pool for guests’ private enjoyment.